I am delighted to welcome author James Watts, whose debut horror novel Them was released by Fear Front publishing on 15 May 2017. Tell me a little about yourself James. Where were you raised? Where do you live now? I grew up in the small town of West Jefferson, Alabama. Born in Birmingham, Alabama on March 17, 1976. A few years after high school I moved to Panama City, Fl for around 10 years. I moved back to Alabama 5 years ago and currently live in my old home town of West Jefferson. At what age did you realise your fascination with horror? It was pretty early on, around the age of 6 or7. My older sisters and brother were always watching horror films. Especially my sister Tammy. She introduced me to Nightmare on Elm Street. And my sister Eugenia and her boyfriend, now husband, took me to a drive-in to see Friday the 13th. Around the age of 11. I was using the library more and more around the 4th grade and discovered the Hardy Boys. Loved those books. And not long after I picked up a copy of Stephen King’s “The Stand”, and knew after that I wanted to write. Between my love of comics and novels, I eventually tried my own hand at it. And it was terrible, but I kept going. Who are your favourite authors to read? Who inspires you in your writing? My son Bailey is my inspiration to keep pushing on. 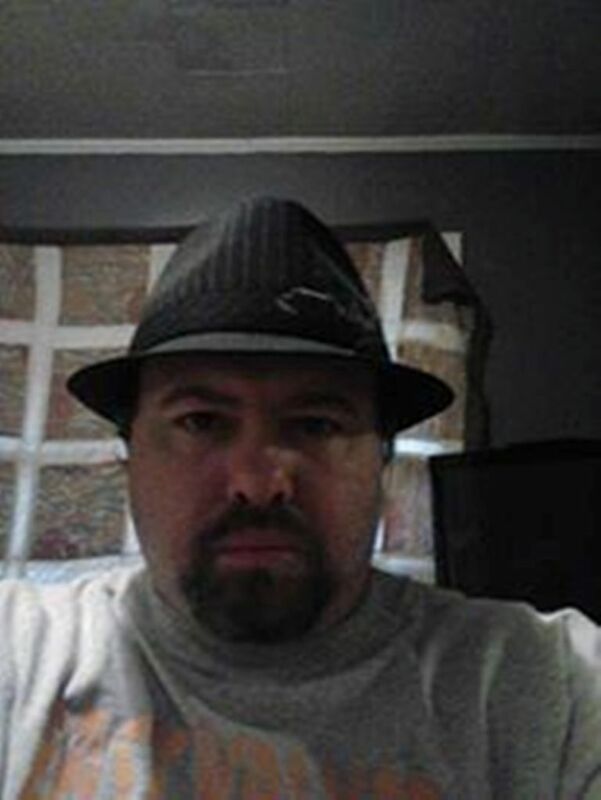 My favourite authors include Stephen King, Dean Koontz, Robert McCammon, John Saul, Anne Rice, Peter Straub, Edgar Allan Poe, and Richard Matheson. Tell me a little about your latest book? 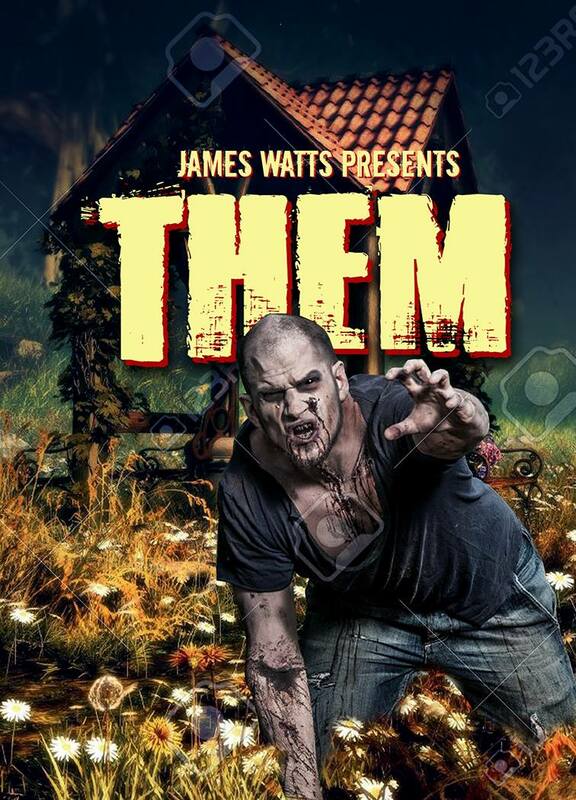 Them is a horror narrative set in the small Alabama town of Maple Grove and took a little over a year to finish, mainly because I was working in security at the time and was constantly working. The fictional town of Maple Grove is actually located around five miles from my hometown of West Jefferson. By knowing the area so well, it was easier to tell my story. It doesn’t end with familiar surroundings either. There is a lot of me in this book, different smaller parts of me in every character. For instance, the protagonist Ray Sanders moved to Florida to escape the pain of betrayal. I did the same thing. Although, our reasons for returning are different. Now as for Ray’s childhood, it was pulled from my own to a certain extent. The story itself focuses on Ray overcoming his insecurities and to be the man he must be in order to destroy the evil that has hovered over Maple Grove for over a hundred years, and to break the hold it has over his bloodline. Mind control, creepy animals, and vividly eerie dreams make this task almost insurmountable. Thanks for the interview James, and all the very best with your book, Them, which very very creepy.